I’ve long been meaning to get around to finally reading some classic must-read books by the likes of Jules Verne, HG Wells and Anton Chekov, and I’m glad that I’ve finally run out of excuses. You’ve probably heard of Project Gutenberg, an incredible initiative that’s turned over 54,000 books whose copyrights have expired into freely downloadable ebooks. But they aren’t formatted as well as most ebooks you’d pay for, and issues with justification, odd spaces and inconsistent typography can distract from the reading experience. That’s where Standard Ebooks comes in. This volunteer-driven project beautifies Project Gutenberg ebooks by fixing typesetting, making minor corrections in punctuation and grammar, adding covers and enhancing metadata. The result is a more enjoyable ebook that looks better on your device. 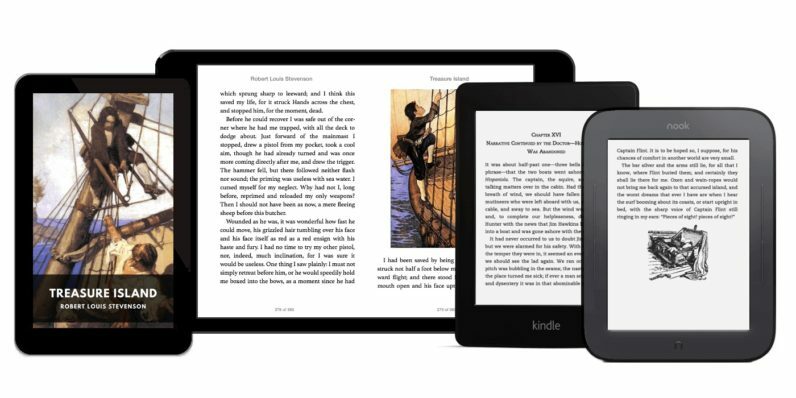 Of the 54,000 ebooks available from Project Gutenberg, Standard Ebooks has tackled about 100 titles that you can grab for free and read on your phone, Kindle, Kobo or desktop. I’m getting started today with Philip Francis Nowlan’s forward-looking Armageddon 2419 A.D., which seems like one I can get through quickly on my phone by uploading the EPUB file to Google Play Books, and Standard Ebooks’ version is a fair bit nicer than the Project Gutenberg one. Find your next read on the site here.